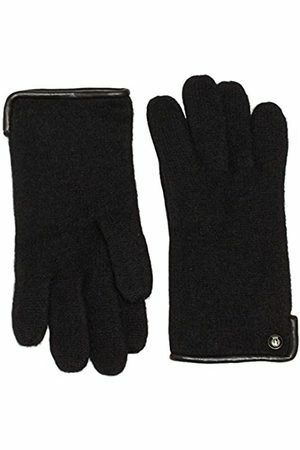 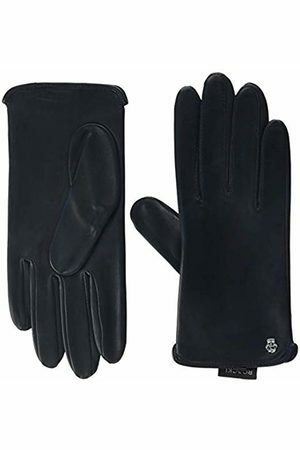 Protect your hands this winter with a warm pair of women's gloves! 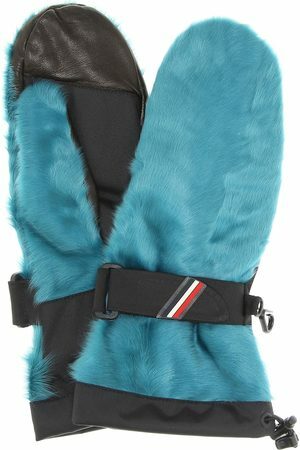 it's always nice to match your gloves with a cute scarf to show you mean business. 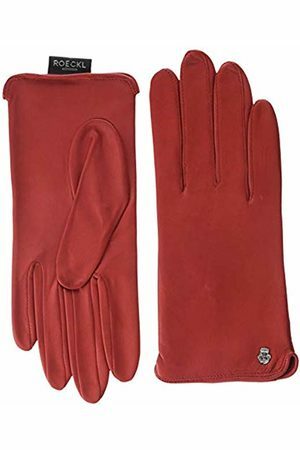 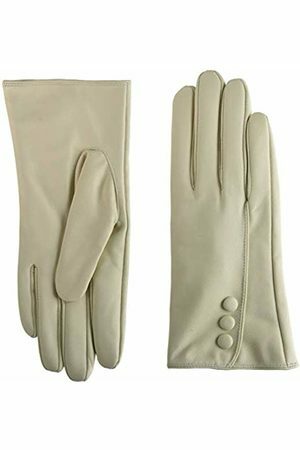 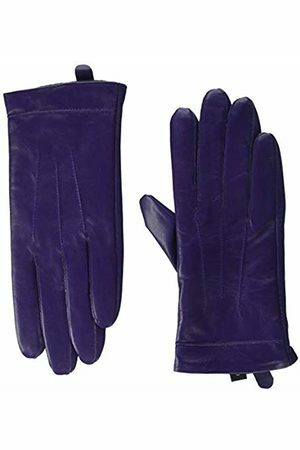 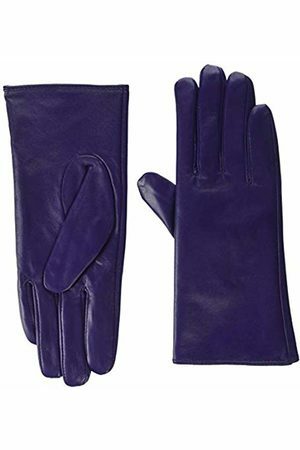 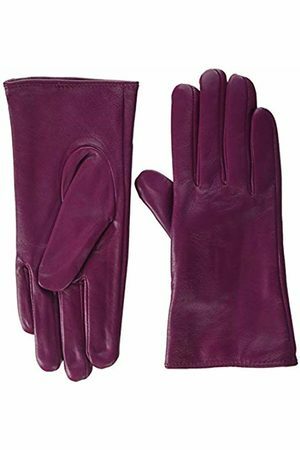 Whether you prefer mittens or chic leather gloves, you can explore using the filters such as color, material and brand. 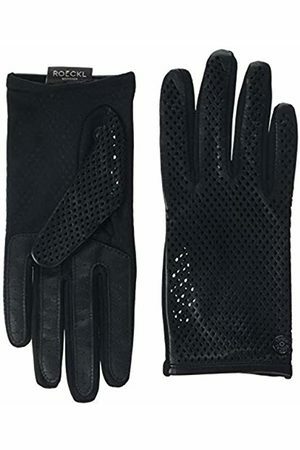 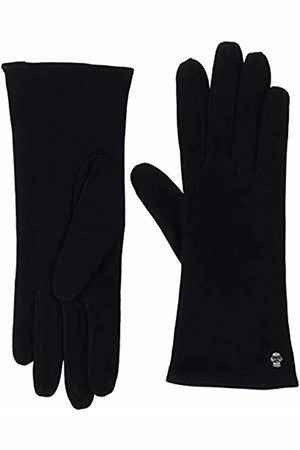 We even have some sporty gloves if you need to protect your hands whilst keeping fit. 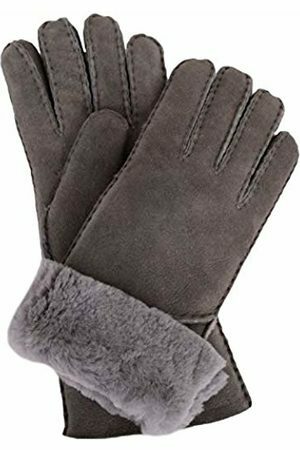 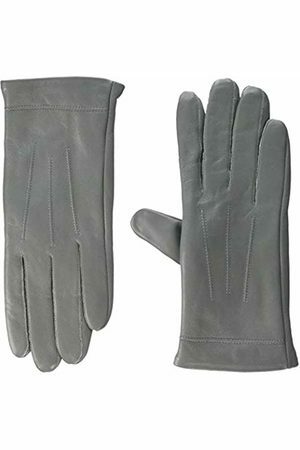 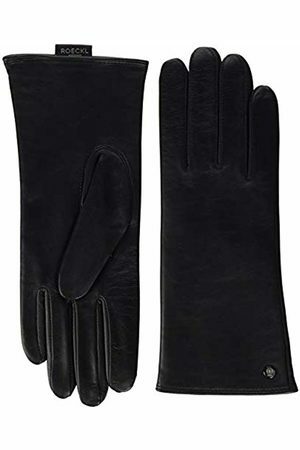 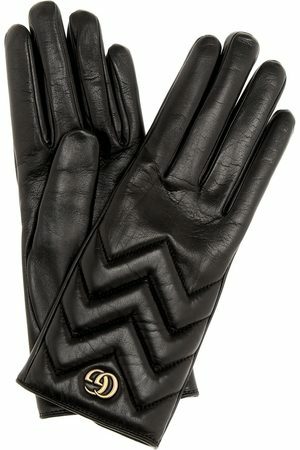 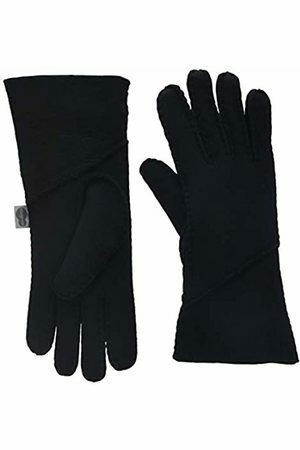 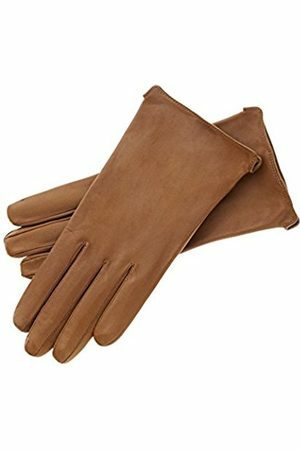 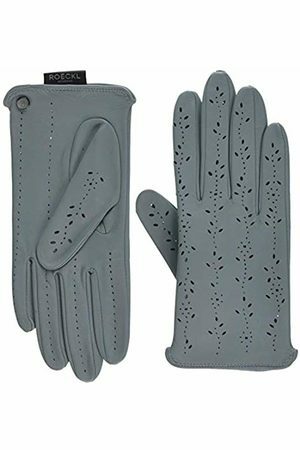 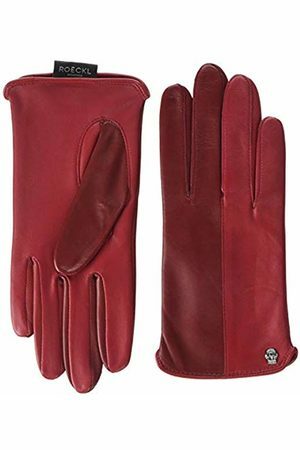 No matter how cold it is outside, grab yourself a cozy pair of women's gloves this winter.